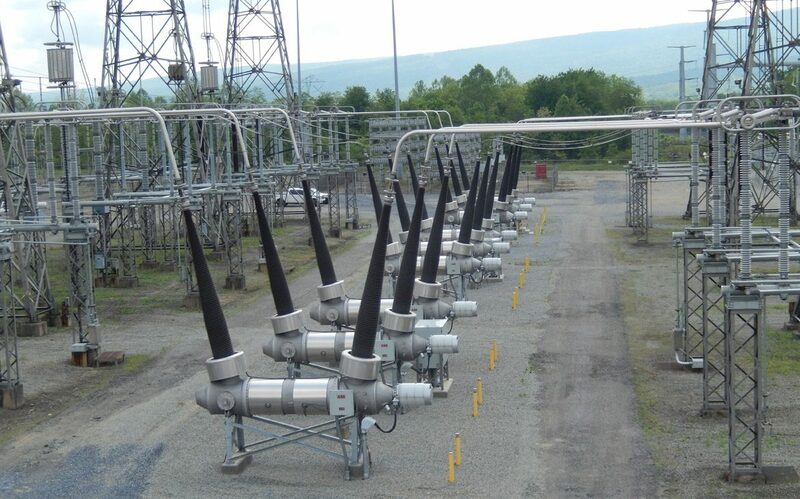 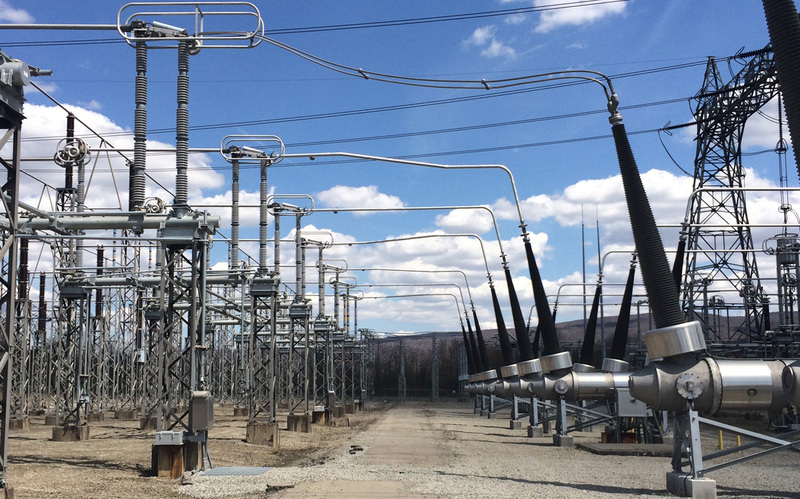 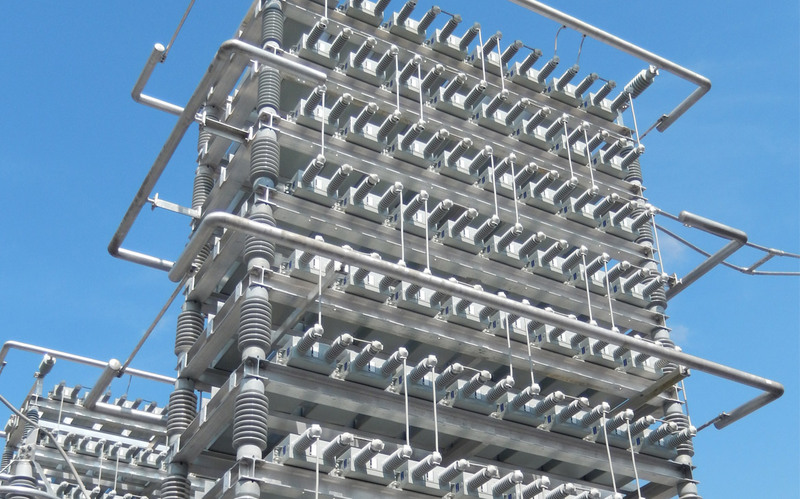 Sargent Electric Company recently completed the electrical package for First Energy Corporation’s 500kV Capacitor Bank Addition at NRG’s Conemaugh Generating Station. 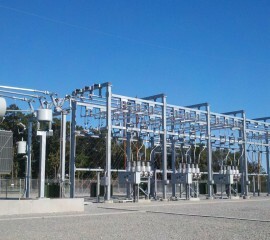 Our team was charged with a demanding schedule while maintaining constant operation of the facility through completion. 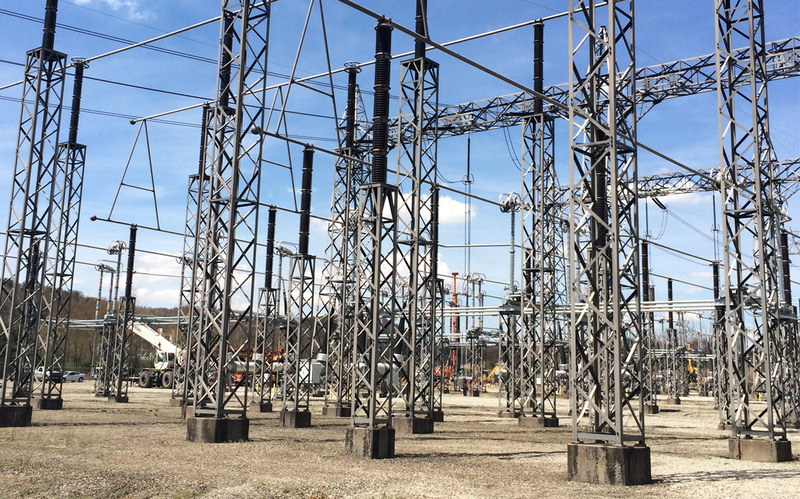 We performed electrical installation for the following items: breaker, system complete capacitor bank, disconnect switch with ground switch, and steel structures with associated electrical bus. 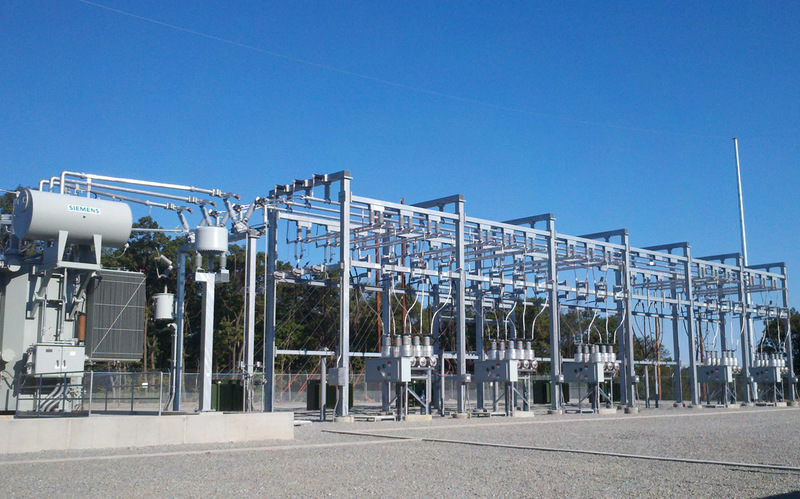 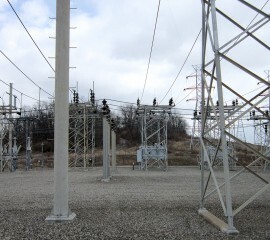 Sargent Electric Company completed each aspect of the project within three weeks and met all of the established milestones as required by the contract. 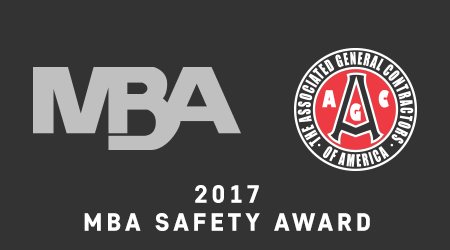 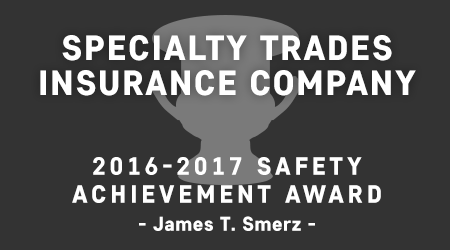 We performed over 4,500 man-hours without a recordable incident. 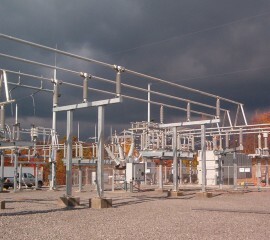 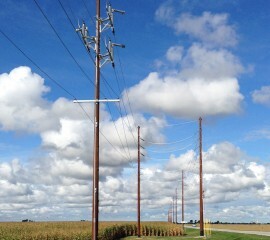 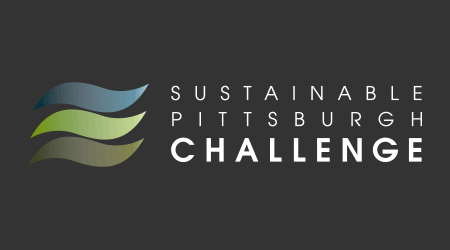 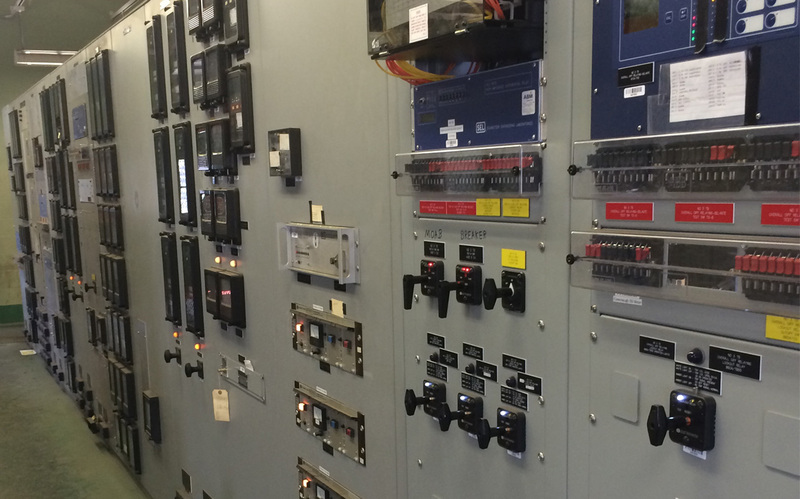 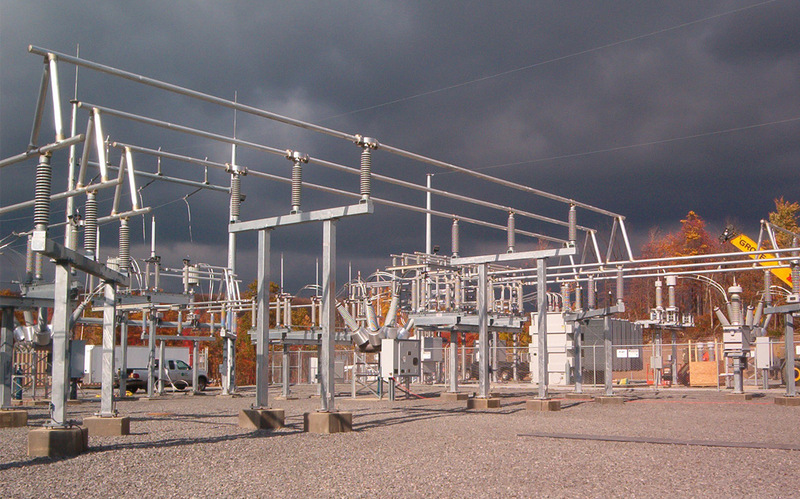 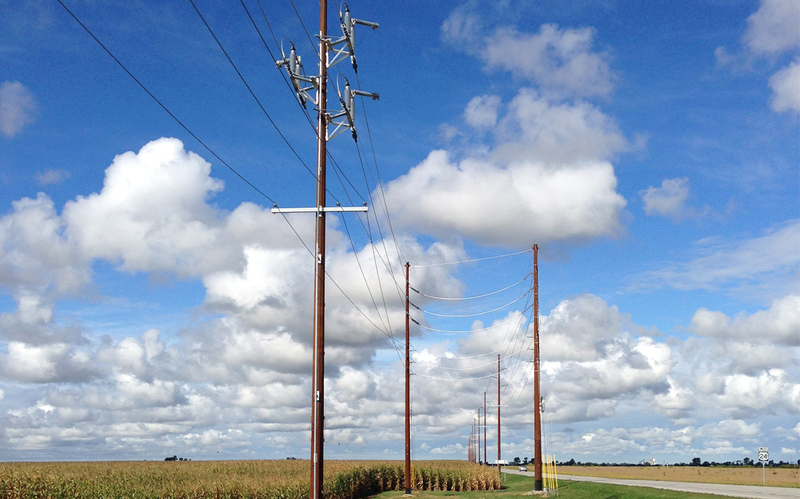 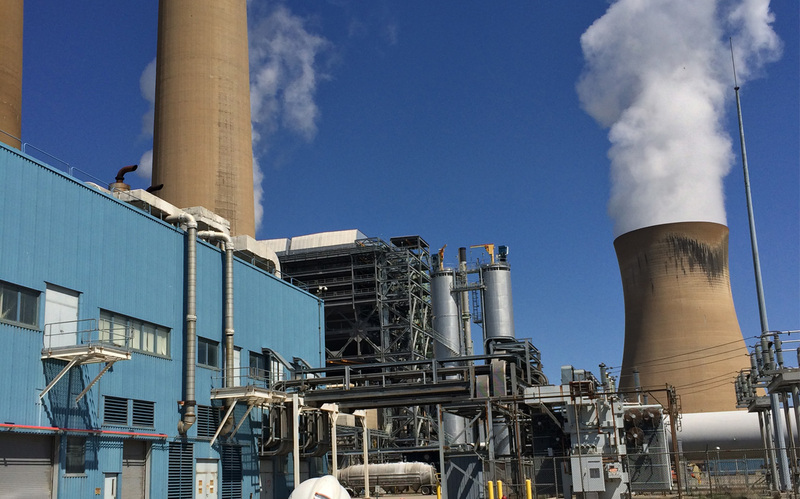 Sargent Electric Company has worked with First Energy on more than 20 projects since 1998. 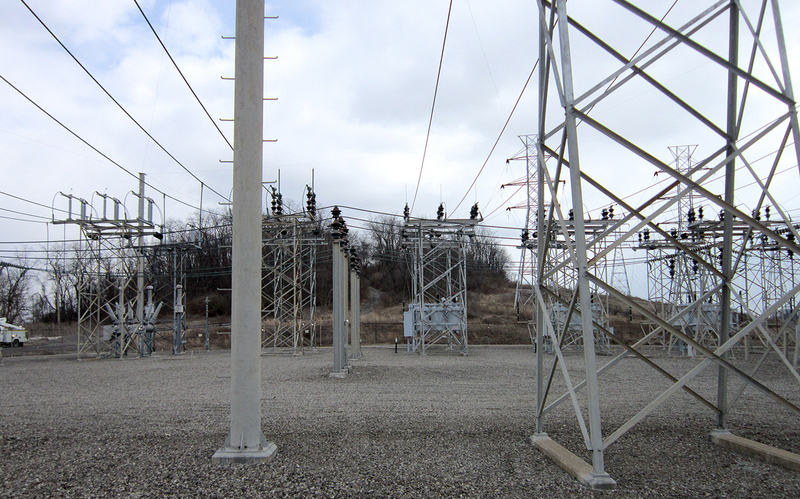 These projects include: substation upgrades and new construction, capacitor installation, and above and below grade electrical construction.